These Oscars Party photo booth props will add glitz and glam to any Oscars viewing party. Just print, cut and pose! Do you host an Oscars Party? We don’t but I’ve always wanted to go to one. As in, the REAL one with the red carpet treatment and all. Heck, I’d be happy if I could just get to the movie theater to actually SEE some of the films that are nominated. But alas, I usually have to wait until they come out on DVD. 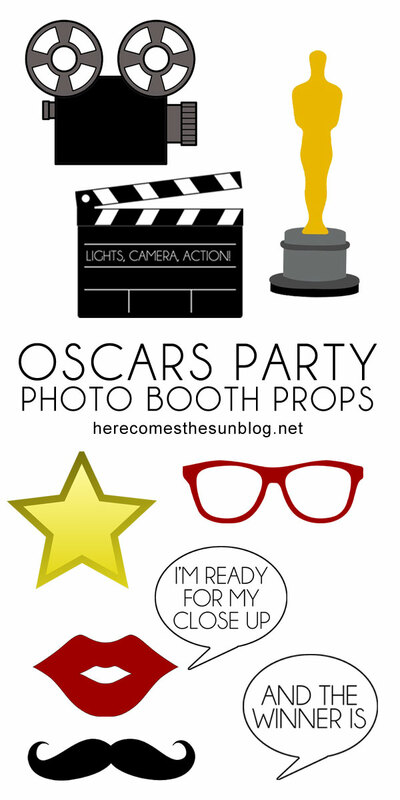 If you ARE lucky enough to host an Oscars party, why not up the fun using these Oscars party photo booth props. Let me let you in on a little something. You don’t need an actual photo booth to use these props. You don’t even need a fancy background. Just hang up some gold streamers on your wall and you’re good to go. I would show you some pictures of this from my 40th (EEK) birthday but those pics are highly classified and definitely NOT red carpet material. These props are super fun! The Academy Awars statue, lips, movie slates…it’s all here.These Oscar party photo booth props will take your party straight to the top of the box office. They’ll add glamour and glitz to any soiree. (If you know of anyone who throws a party that can be deemed a soiree, PLEASE tell them to invite me). Pair them with these Oscars bingo cards and people will be coming back to your party year after year. Download the Oscars Party Photo Booth Props. You can access them in the resource library, below They are contained in a zip file so you will need to download and unzip it. Print out the pages. There are 4 PDFs. 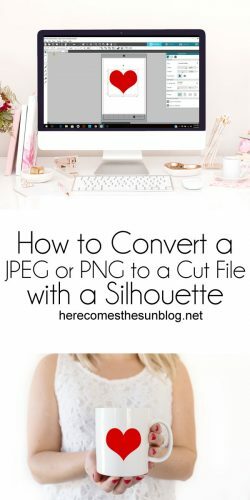 Use scissors to cut around the images. Attach wooden skewers to the back of each photo prop using hot glue. I hope you have a great time watching the Oscars. Even if you’re not throwing a glitz and glam party, these photo booth props will add all the glitz and glam you need for an award-worthy night.